Welcome to project Gelluloid, doctor! 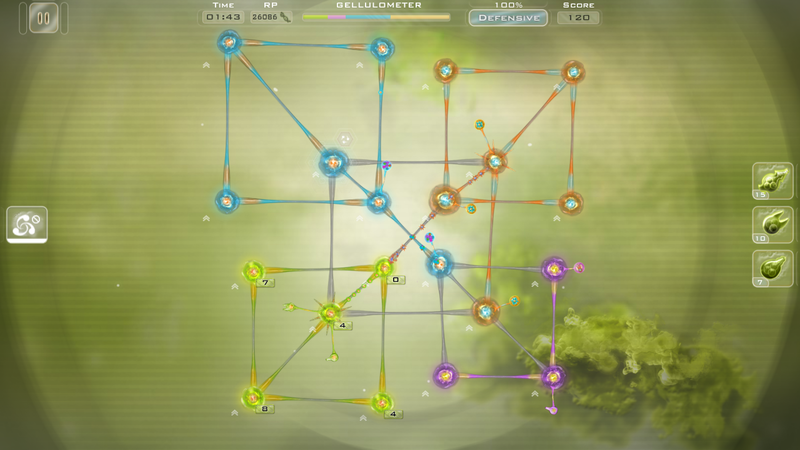 Challenge yourself and prove your tactics skills in this fast-paced, action-strategy game. 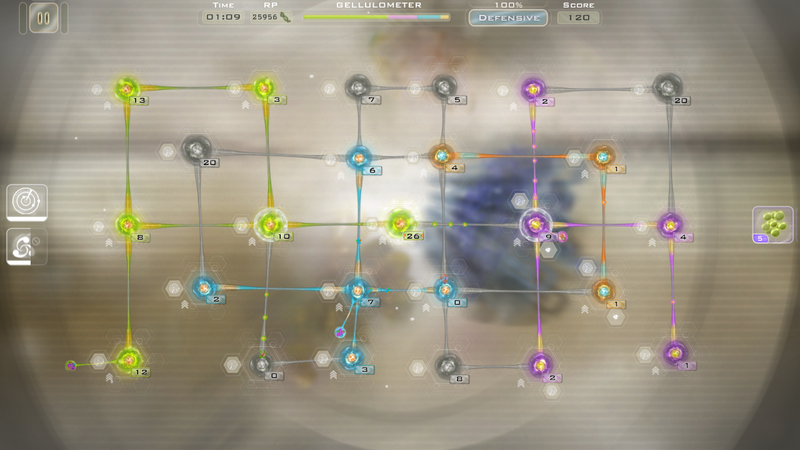 Join the Gelluloid science lab. 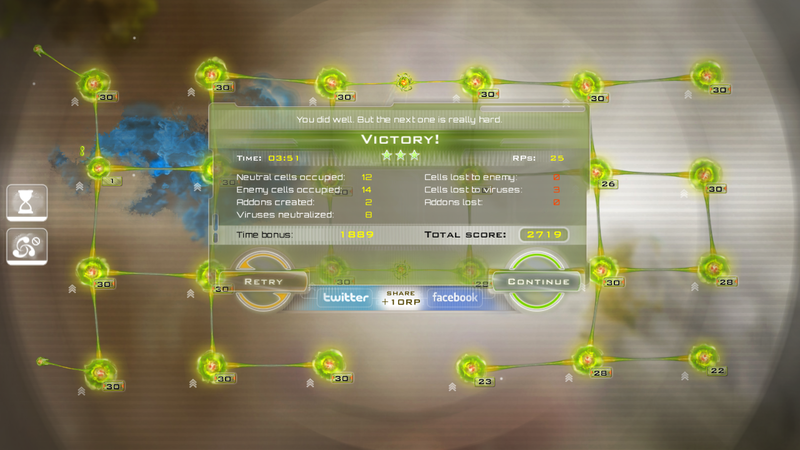 Declare war to viruses and fight off gel opponents in microscopic battles! 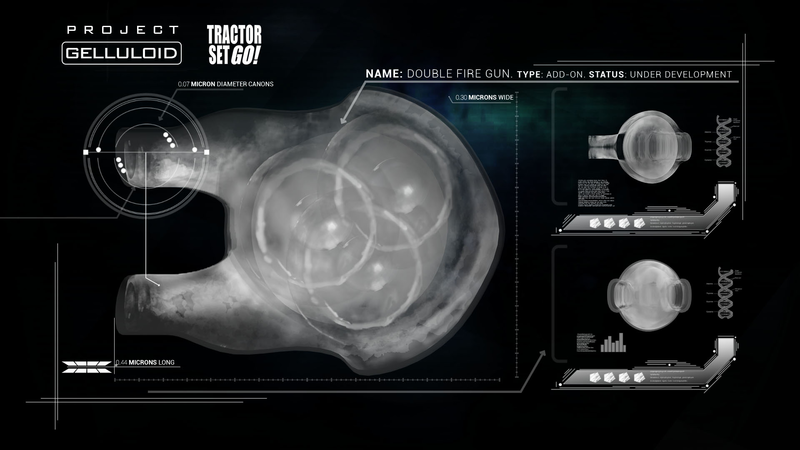 Beware, each mission has been meticulously hand-crafted. 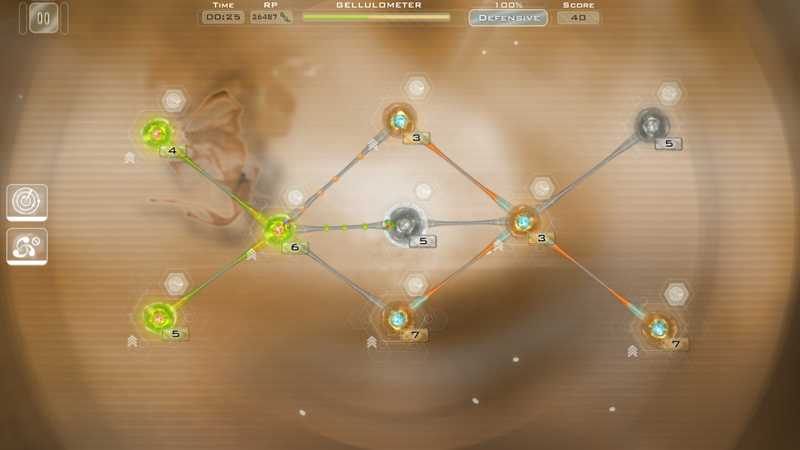 We'll challenge even the most brilliant minds with unique puzzles and tactics scenarios. 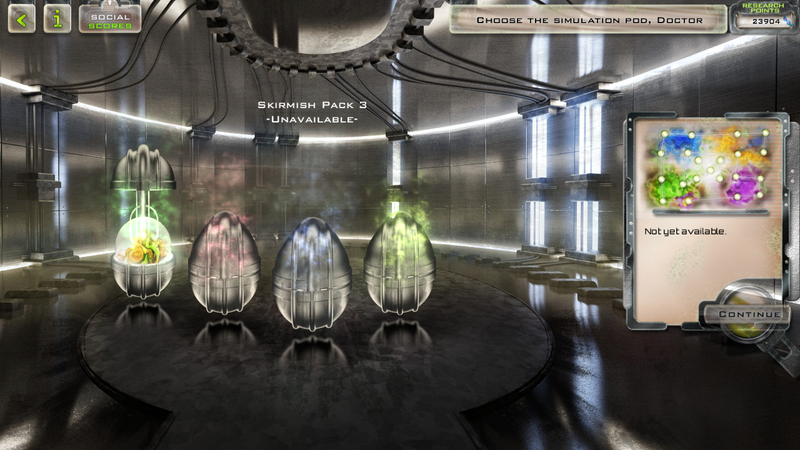 You'll find the fast paced action very addictive. Strategy alone won't be enough to complete missions - you'll need to develop some quick moves as well. Learn new abilities as you progress. 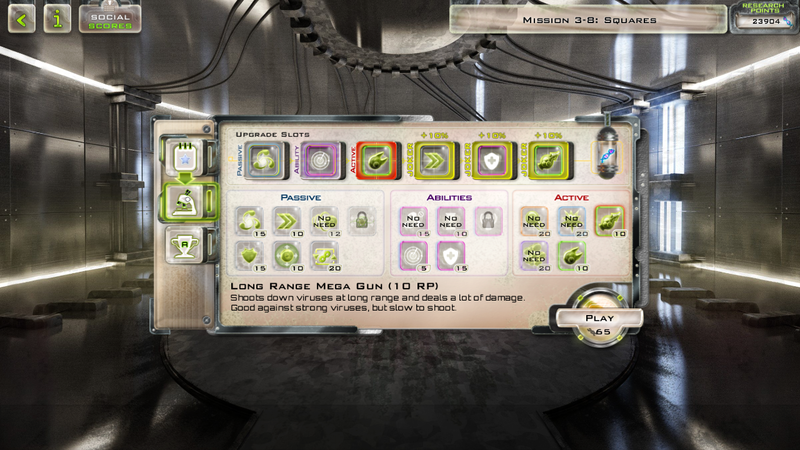 Uncover new game play modes, new units and enhance your gel with powerful upgrades. Enjoy a well designed complexity curve. 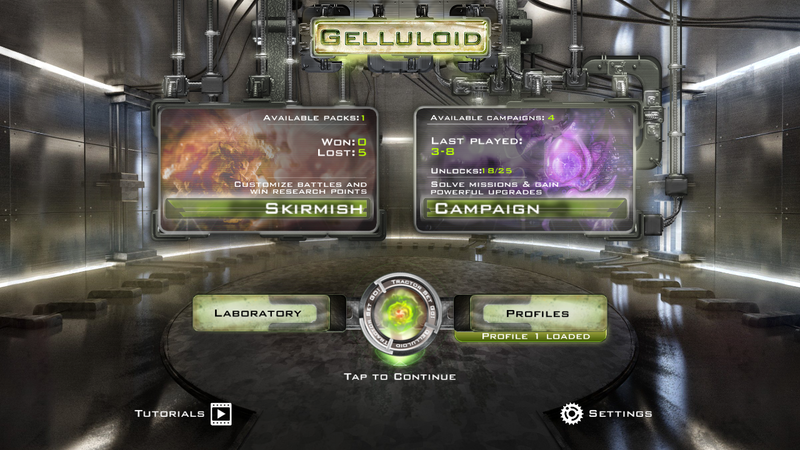 Gelluloid development started somewhere in spring 2012, roughly based on a flash based prototype created back in 2010. 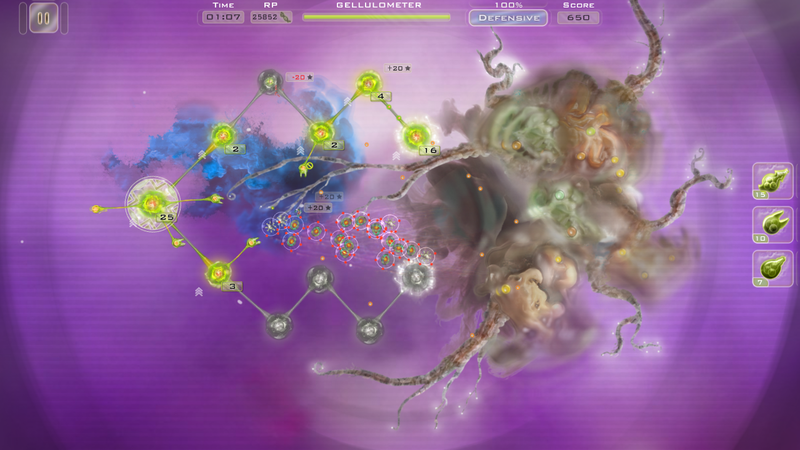 Throughout the process Gelluloid has undergone several changes with the introduction of many action and role-play elements. New types of cells are introduced along the way! Epic war of microscopic proportions! "A strategic take on World of Goo." "[...] your brain might just melt down, be careful with that." 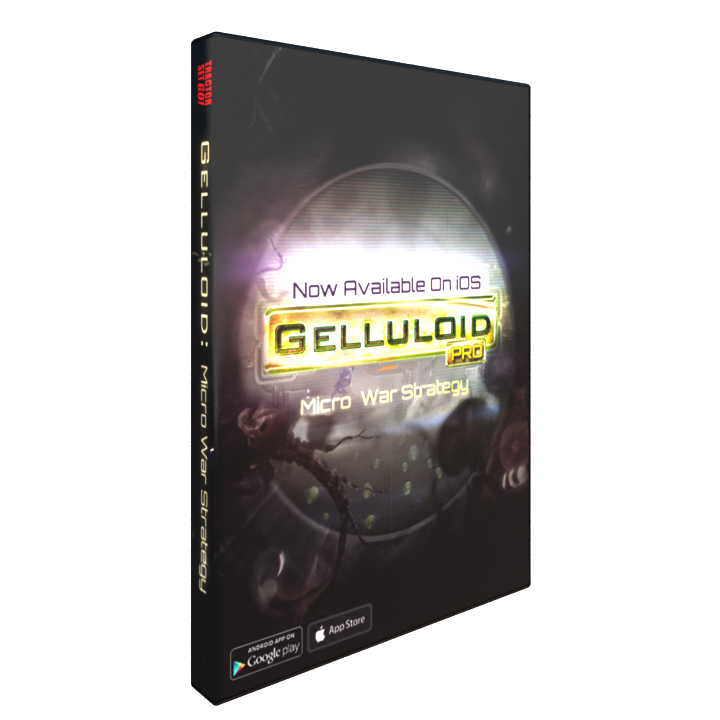 "Gelluloid excellent strategy in its purest form that will give you many hours of interesting gameplay." 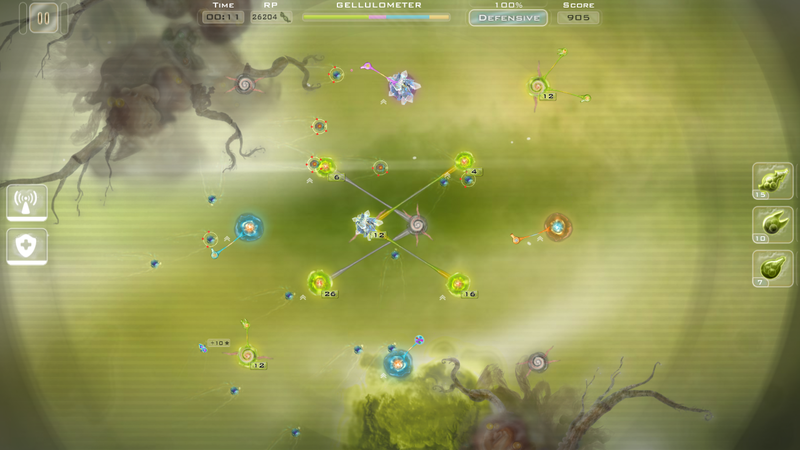 "Fantastic fast-paced strategy game Great game that requires quick thinking and reflexes. 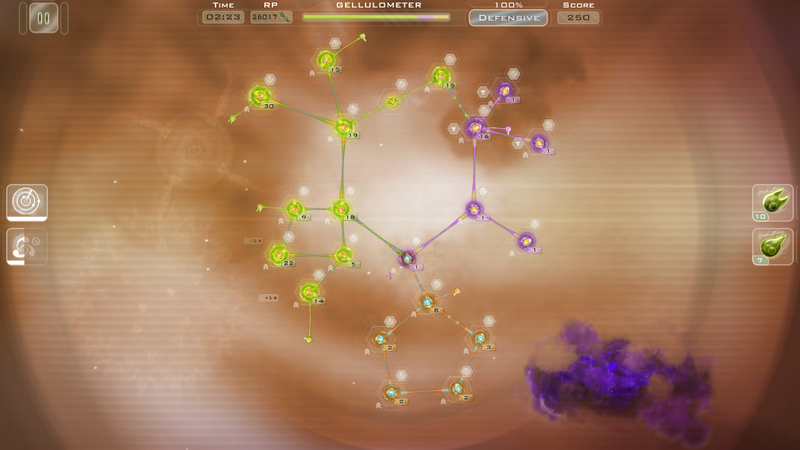 The game keeps adding new elements and changing the maps to keep you interested." "Great game This is one of the best games of this genre I have ever played and I've played about all of them can't wait for more lvls"
"Candy crush dethroned!!! This is THE next big game that your friends will tell you about six months from now! Download NOW!!! Gelluloid... It's in your FACE!!!" 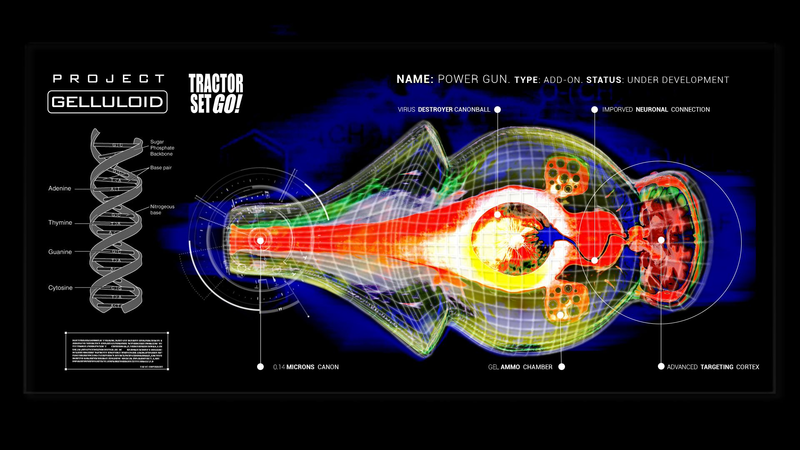 Tractor, Set, GO! is an Indie game development and interactive media group formed in 2011 by two well established media studios. Our mission is to build astonishing looking games, presentations, interactive media with pitch perfect sounds and flawless functionality. 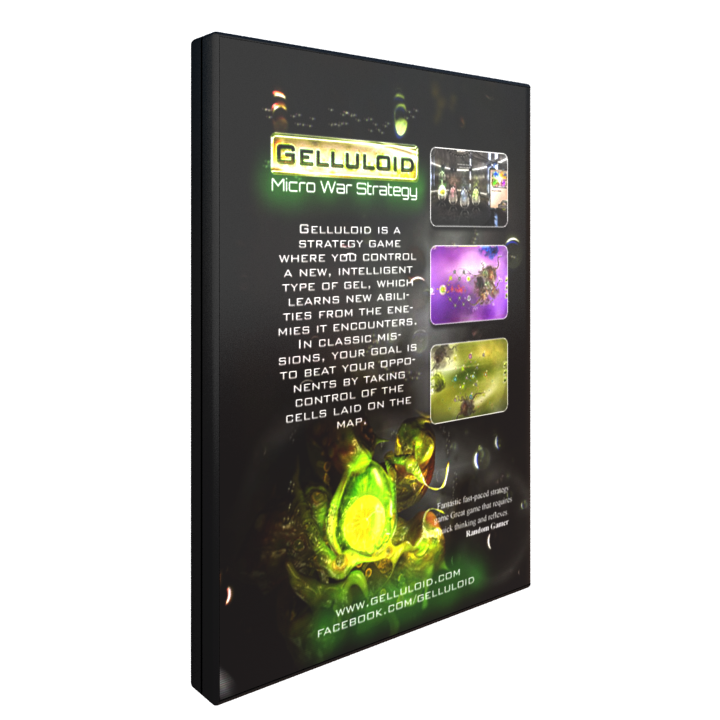 You've been hereby granted the permission to use the assets in our press kit on your website, in your magazine and videos, as long as the published material refers to, in whole or in part, Gelluloid or Gelluloid Pro. © 2012-2013 Tractor Set GO!